There can only be one man in this position. Honorable mentions go to Joe Hart, Thibaut Courtois, and Petr Cech but it has to be De Gea in the GK position. Where would Manchester United be today without the Spaniard? David De Gea has been absolutely amazing in between the sticks for the Red Devils and could have actually won a hat-trick of UEFA Champions Leagues with Real Madrid if it wasn’t for the fax machine problem back in 2015. Today, he is probably the best goalkeeper in the world. 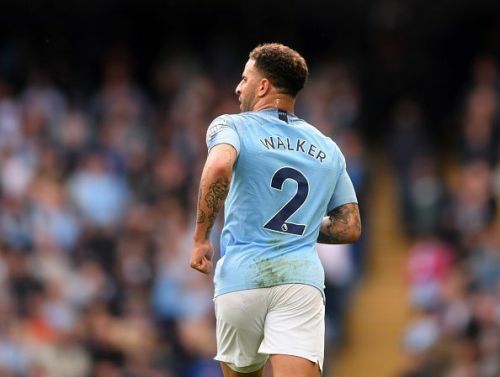 A pacey and industrious right back and a regular for the England setup, Kyle Walker won the Premier League last season and was named in the team of the season as well. He has had some stellar seasons in the EPL since Tottenham brought him to the club in 2009. Players such as Antonio Valencia and Pablo Zabaleta were noted but we think Kyle Walker just about edges them. 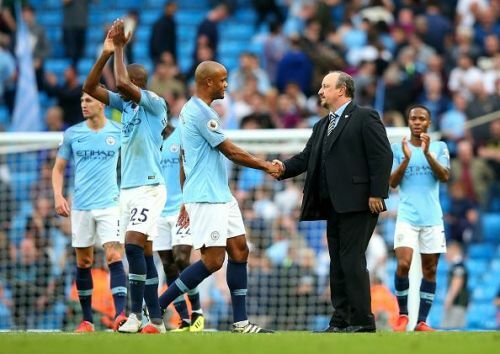 With Manchester City spending more money on their defense than a country’s GDP since Sheikh Mansour’s take over, Vincent Kompany has managed to keep his name in the first team for over a decade now. 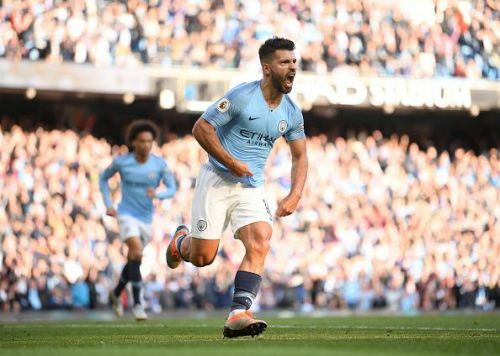 He has captained the side to three premier league titles and not long ago was even considered as one of the best defenders. 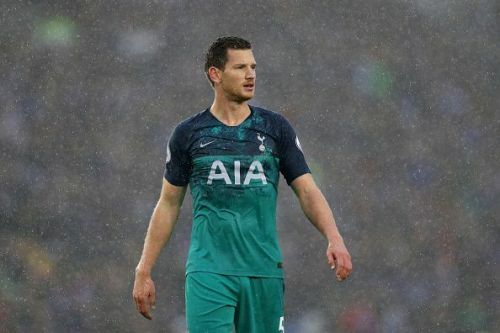 Tottenham's defense has gone from strength to strength since Mauricio Pochettino's arrival and one man has been at the center of their success and that's Jan Vertonghen. Super Jan has impressed alongside many defenders at the White Hart Lane since his transfer from Ajax to Spurs in 2012. Other Center-backs who deserve a mention are Gary Cahill, Virgil Van Dijk, and Laurent Koscielny. 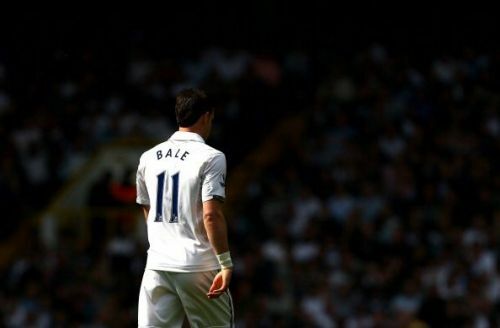 Gareth Bale burst into the scenes as a teenager at Southampton and Tottenham brought him to the lane to backup Assou-Ekotto in the LB position. And now he his a Galactico, scoring in UCL finals and lifting a bunch of trophies every year. Harry Redknapp's use of Bale further up the pitch brought the best out of him which saw him win the PFA young player of the year and the PFA player of the year before moving to Real Madrid for a then world record transfer. Players that deserve a mention are Leighton Baines, Ryan Bertrand, and Marcos Alonso.